New York City can be like a jungle. With a menagerie of people intermingling in seemingly never ceasing action, the City has ecosystems within ecosystems. Vibraphonist/composer Yuhan Su has been inspired by her chaotic new home and her experiences with the individuals she has met there. Her new recording, City Animals, captures her enthusiasm for the craziness of the City and the adventures she has had since her arrival. // Originally from Taiwan, Su came to the States in 2008 to further her music studies at Berklee College of Music in Boston, where she expanded her classical percussion knowledge to the world of jazz and improvisation. In 2012, Su moved to New York; she fell in love with the City and immediately immersed herself in the wilds of the jazz scene. 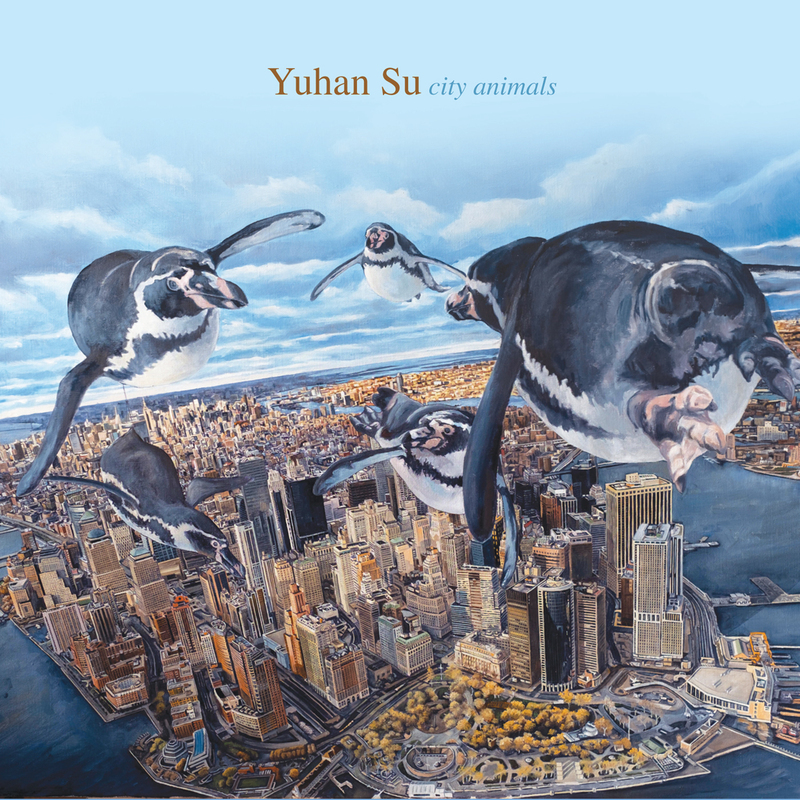 // For City Animals Yuhan Su recruited saxophonist Alex LoRe join a tightly knit ensemble, which features trumpeter Matt Holman, bassist Petros Klampanis and drummer Nathan Ellman-Bell.